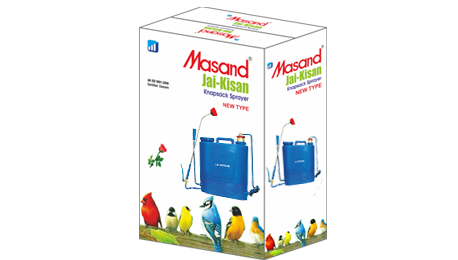 Masand House, Village Asrawad Khurd, Khandwa Road, Indore- 452020. 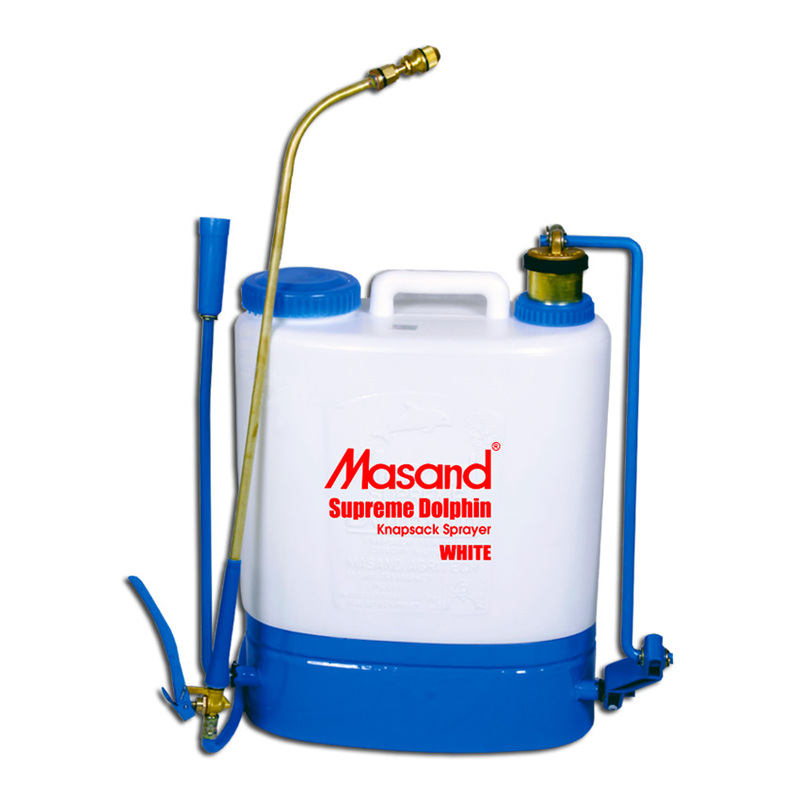 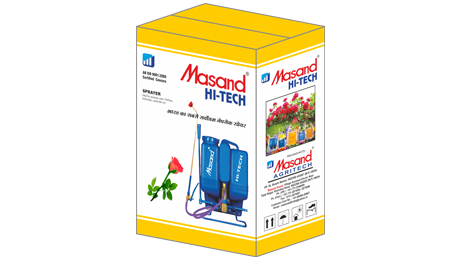 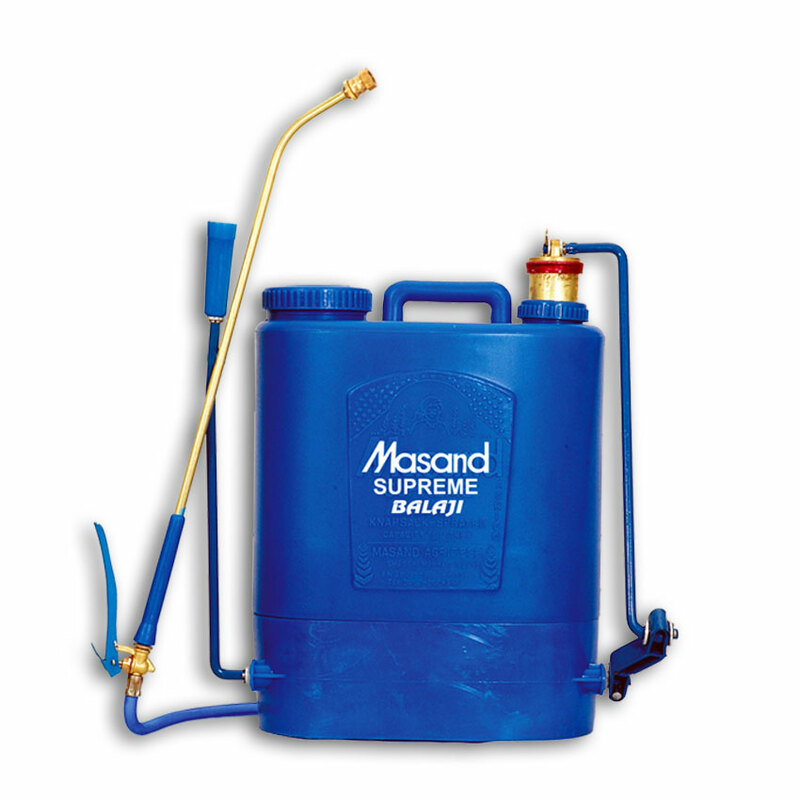 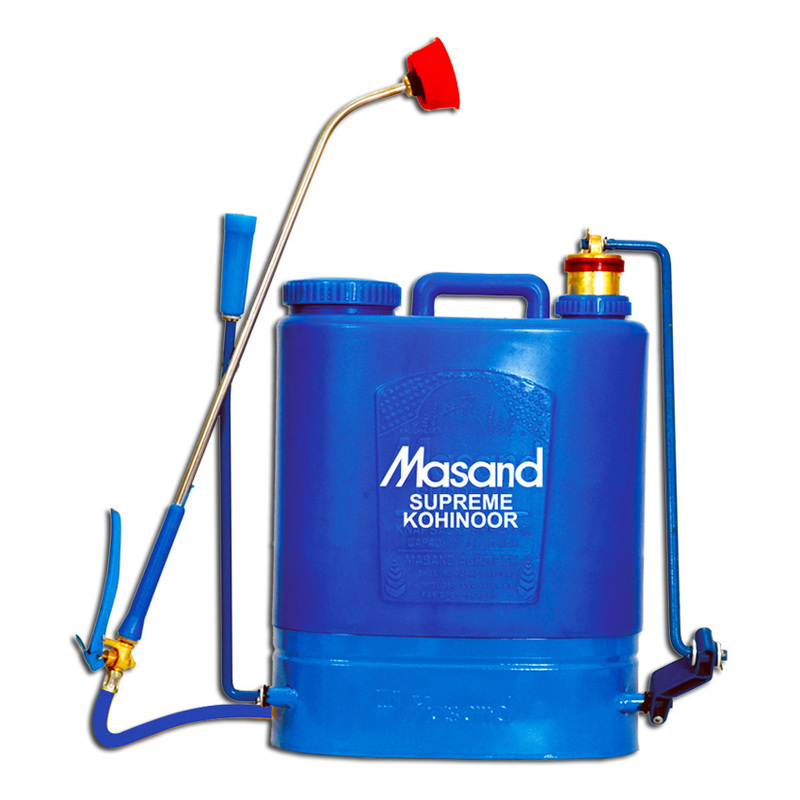 Masand Agritech is an ISO 9001:2008 certified leading manufacturer of Agricultural Sprayers and knapsack sprayers manufacturers in India. 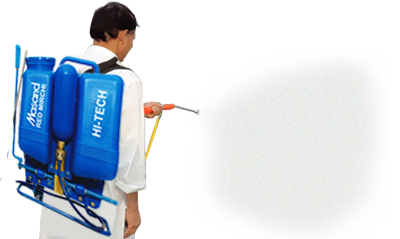 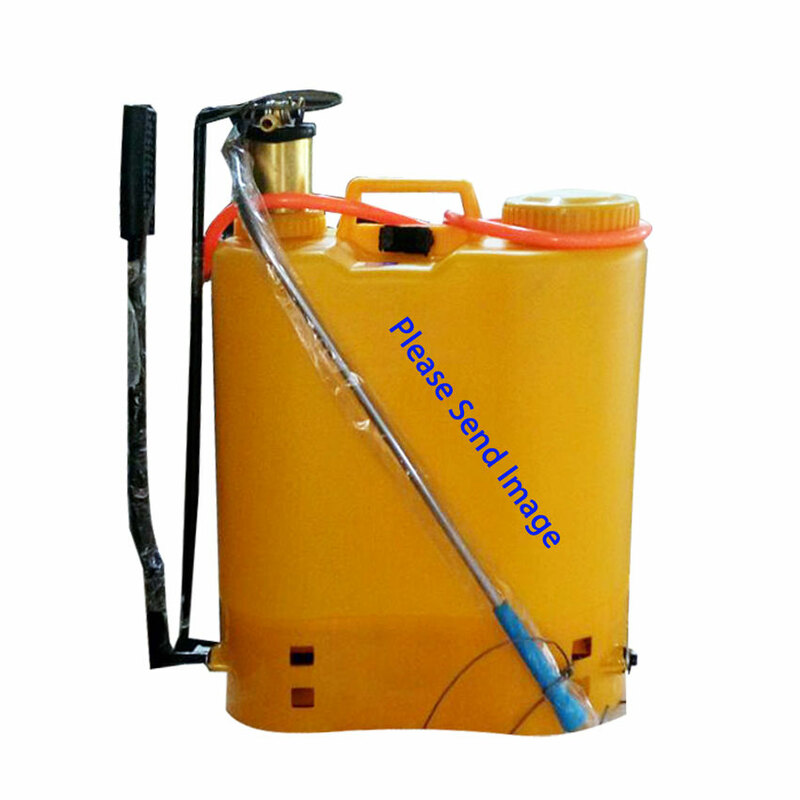 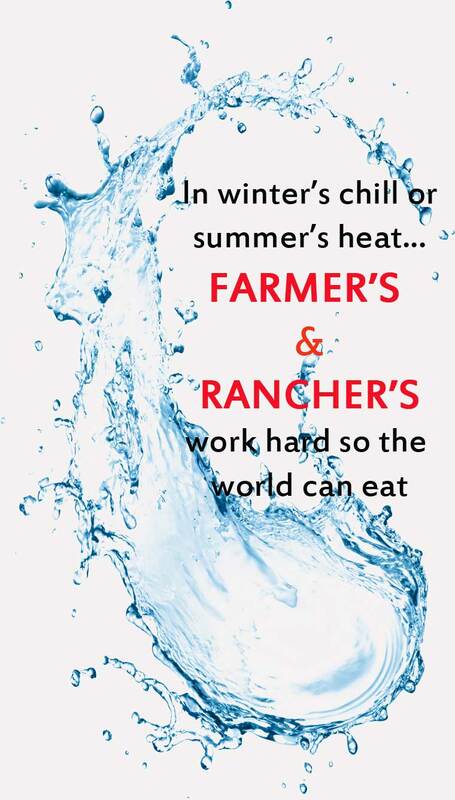 We are technically advanced and well equipped for manufacturing, supplying and exporting a comprehensive assortment of Agricultural Sprayers and Knapsack Sprayer Solutions. 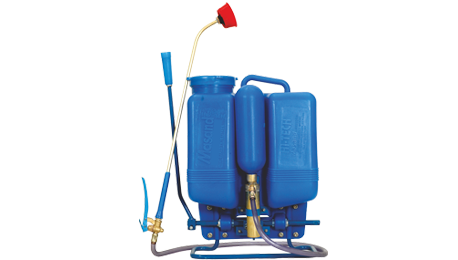 Our range is widely known for easy operation, low maintenance and excellent performance.